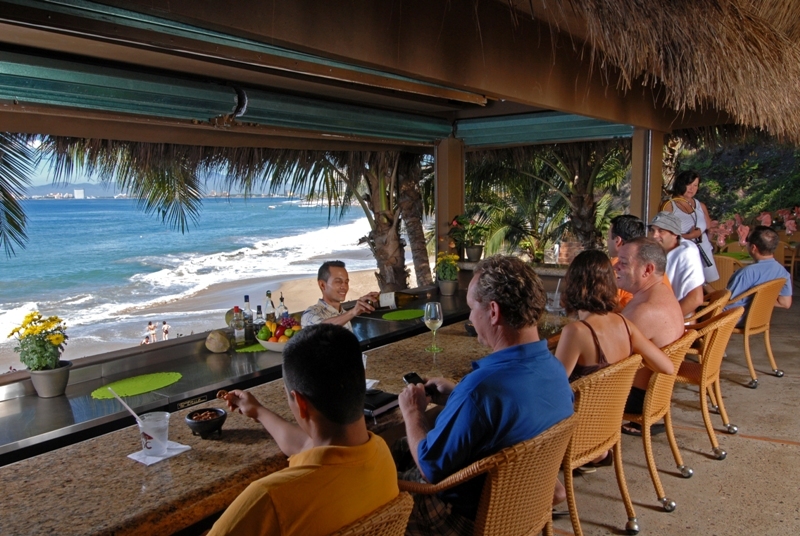 The villas; Villa Vista & Each villa offers the best of beachfront living in the tropics. 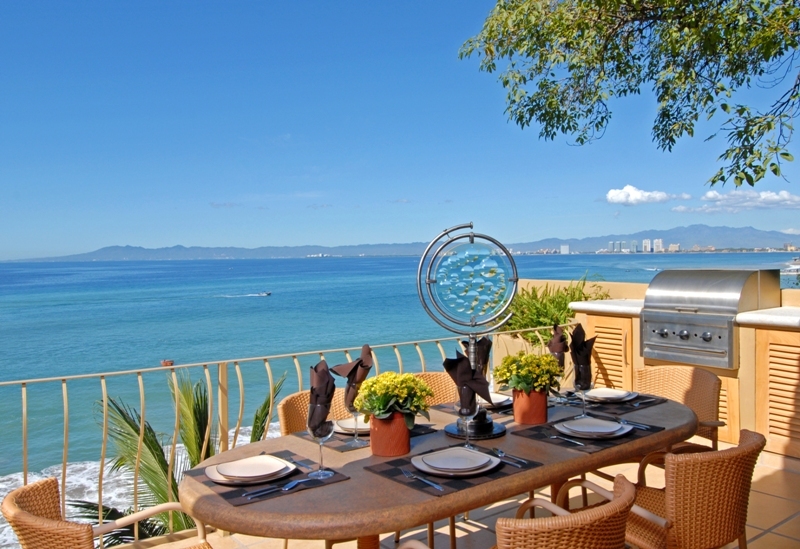 The Villas can be combined with the Beach House and Villa Verano for a total of 22 Bedroom accommodating up to 44 guests very comfortably. 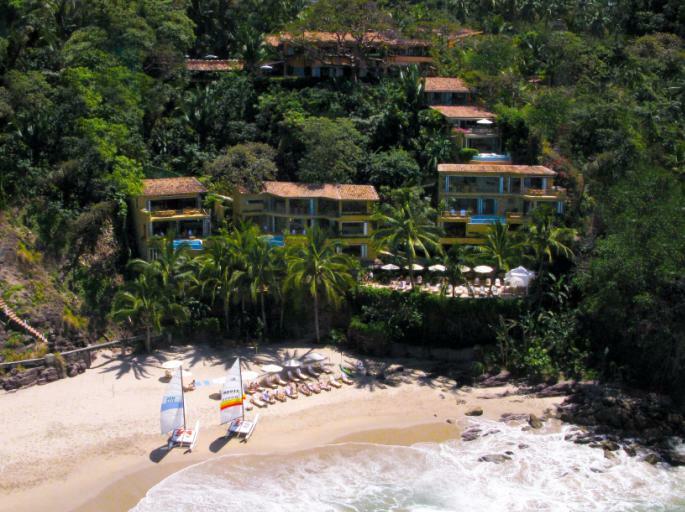 The Puerto Vallarta Beach Club is private and not open to the general public, as it is located on a private estate. 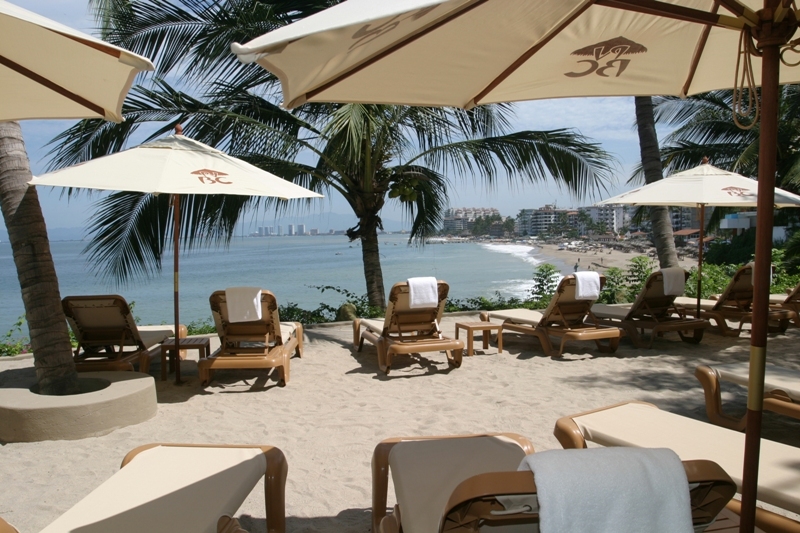 Those staying at the Beach Club have use of all the facilities at no extra charge, and guests at Day passes and charges made at the bar or for spa services can be charged to Visa, Mastercard, and Diner’s Club only. The Club is not able to accept cash or make change in cash. Due to the limited number of day passes available, a 24 hour cancellation policy applies. 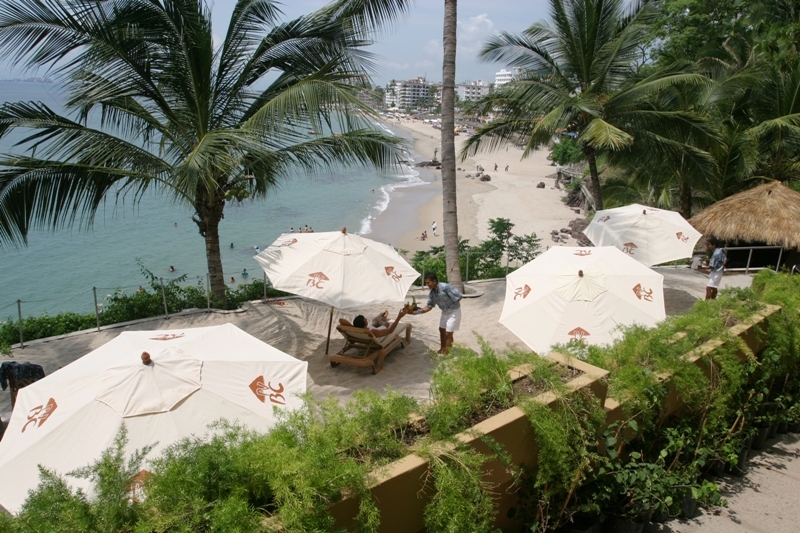 Guests must be at least 15 years of age, and all minors must be accompanied by an adult. 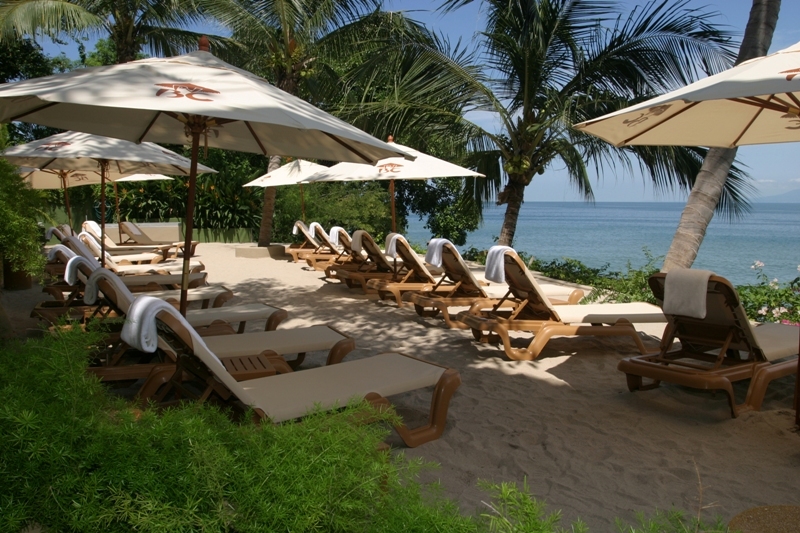 We look forward to welcoming you to the Beach Club! Reservation is confirmed upon the receipt of a 50% deposit. The balance, plus a $1,500 security deposit, is due 60 days prior to arrival. The security deposit is refundable, providing there is no damage or long distance phone calls during the guests’ stay, within 4 to 6 weeks. 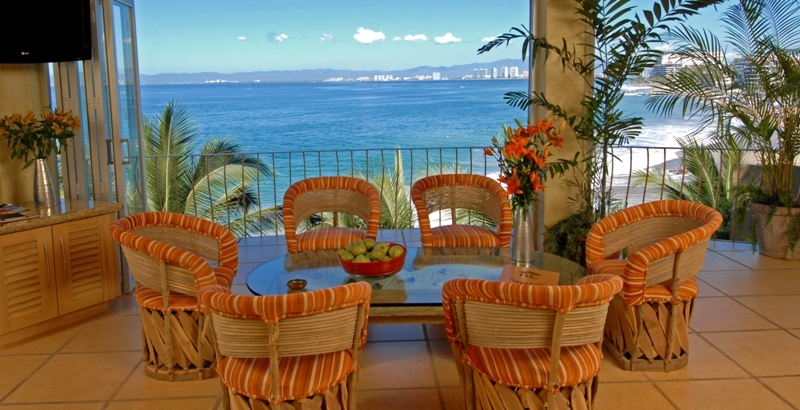 Once property as been taken off the rental market, funds are non refundable, unless the Villa is rebooked for the EXACT period and occupancy rate cancelled, less a $500 handling fee. Holiday bookings; Thanksgiving, Christmas and New Year’s are We strongly suggest in purchasing travel insurance to protect you in the unlikely event of cancellation or interruption or a covered event. Please see Travel Guard Insurance. 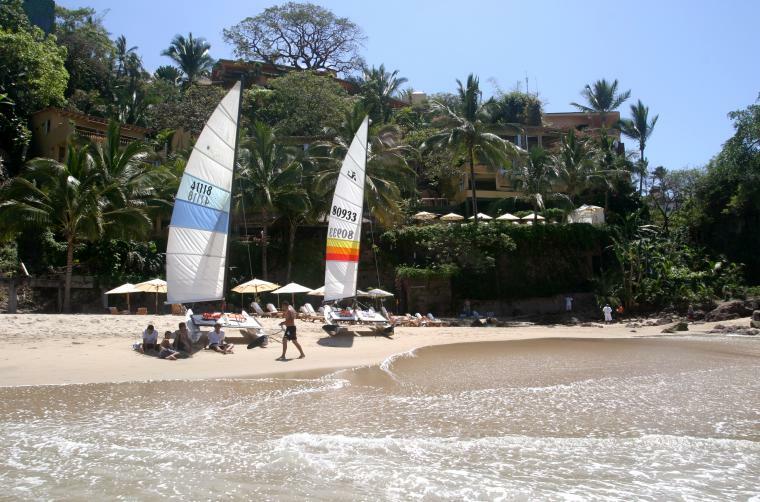 The Puerto Vallarta Beach Club staff is charming, well-trained and eager to please. 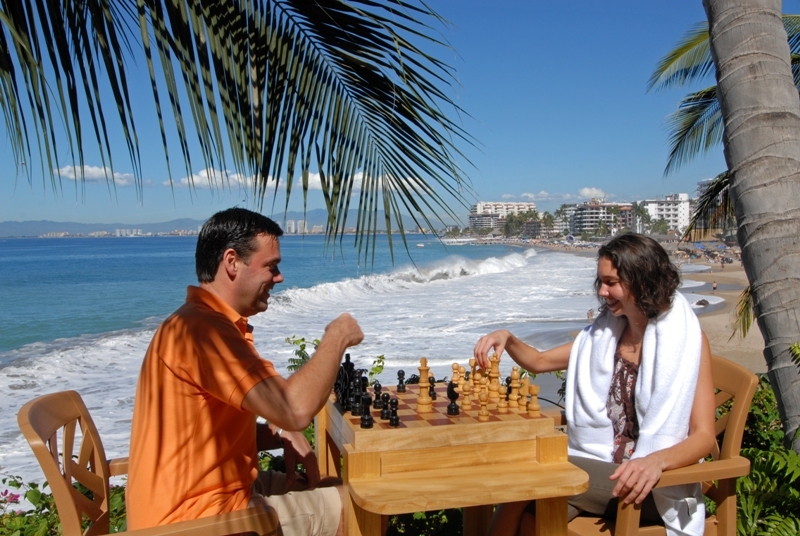 Their desire is to see the guests have a wonderful stay. Tipping the house man and beach attendant is customary. 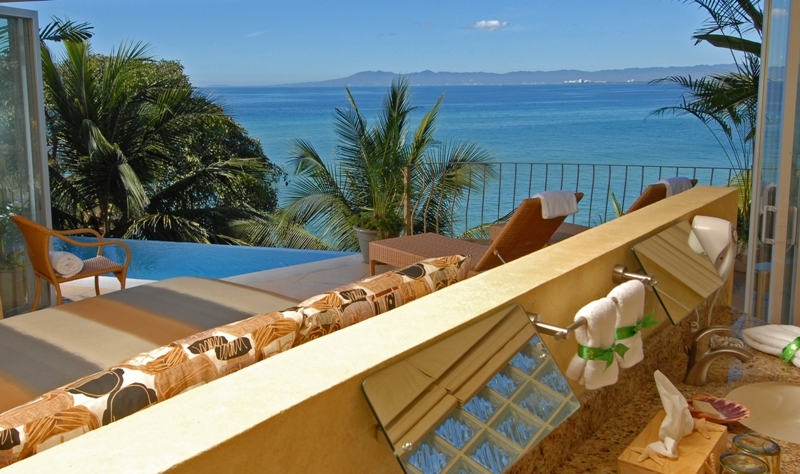 Your Villa can be stocked according to your personal preferences in advance. All shopping is done by our staff on an “at cost” basis + a nominal 10% shopping fee (minimum fee $15 US). 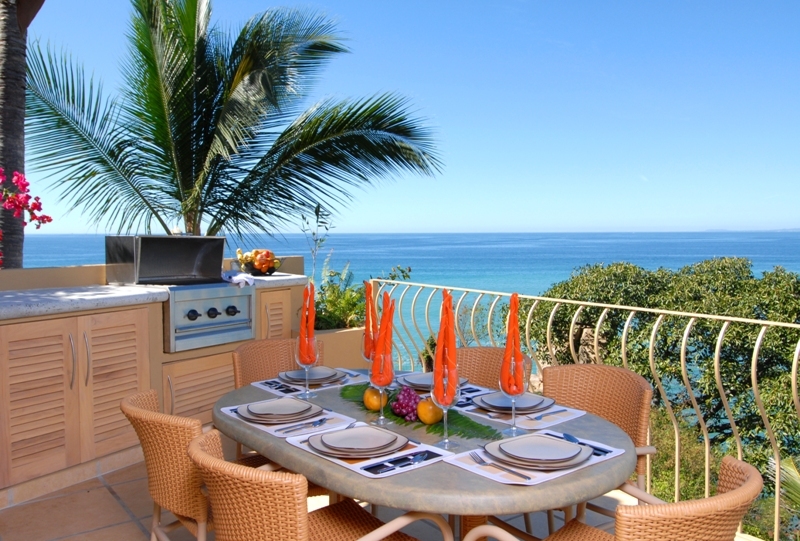 For those who like to cook and prefer their privacy, there is an exceptionally well-equipped gourmet kitchen. Those preferring to have meals prepared can choose from a variety of guest chef options, available through the concierge. 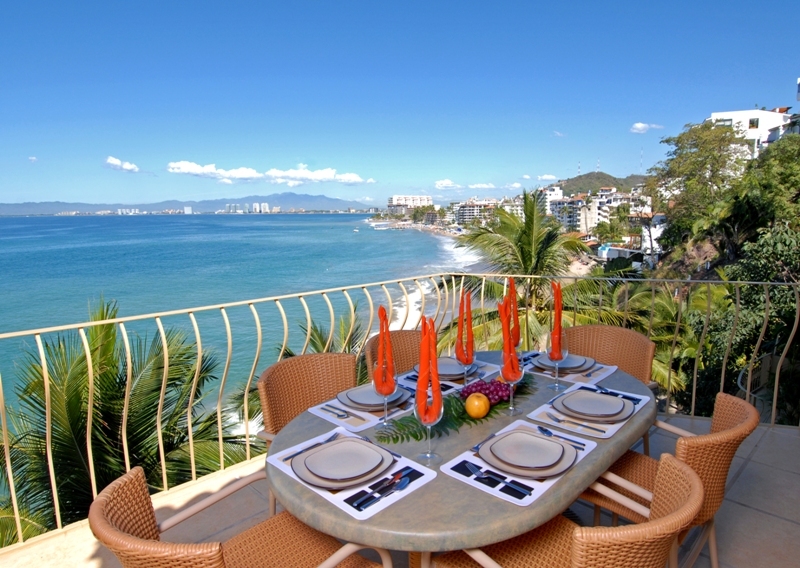 Options vary from traditional Mexican cooks to gourmet chefs, and menus are available. Guest chef fees apply, and shopping is “at cost” plus 10% shopping fee. 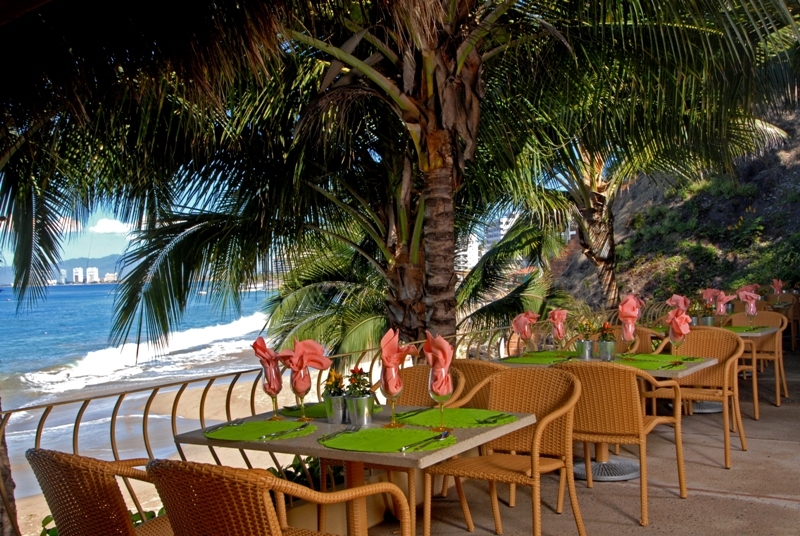 For dining out, there is a delightful selection of fun and fine restaurants, just a 3 minute walk down to the beach. 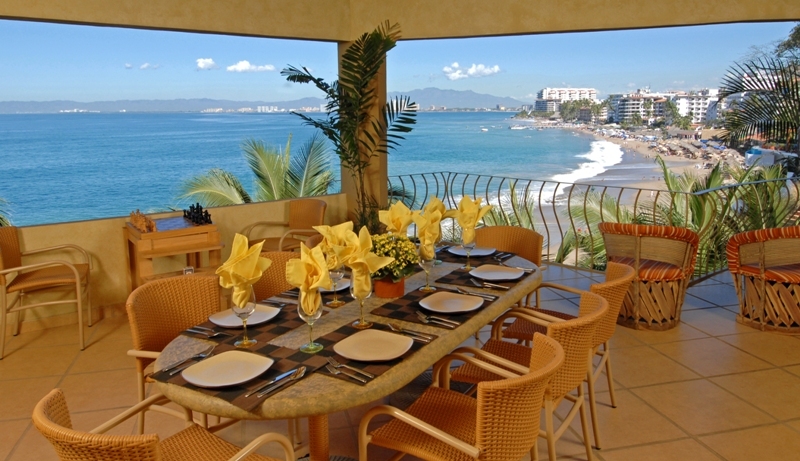 For those interested in a private lunch, dinner, or catered event on the sand, please contact our reservations office. To enhance the solitude and tranquility of this paradise, only children over the age of 15 years are invited unless all the Villas are rented by the same party. Pets are not allowed and smoking is only tolerated on the outdoor areas.